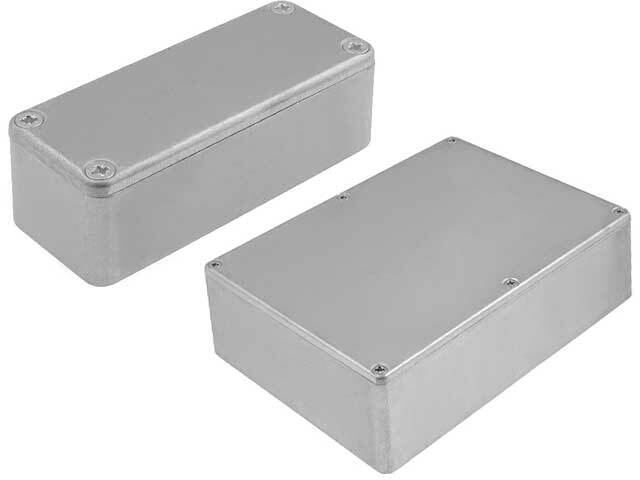 TME’s offer has been enriched with new HAMMOND, 1550 series aluminium enclosures. There are enclosures with a standard sealing class (IP-54), as well as with elevated class (IP-66). Enclosures are available in the dimensions from 60 x 55 x 30 mm to 222 x 146 x 105 mm.